With more and more consumers are opting for on-demand streaming video services like Netflix as their go-to entertainment service, it’s easy to get overwhelmed and/or confused. To help, here’s a run-down of every streaming service currently available in Australia and what the pros and cons of each are. Netflix didn’t become one of the biggest entertainment companies in the world for no good reason. If you see people talking about a show on Twitter or Facebook, there’s a good chance it’s on Netflix. The company have invested billions into fleshing out their original content lineup and producing the kind of content that you’ll enjoy watching and then want to talk about with your friends. 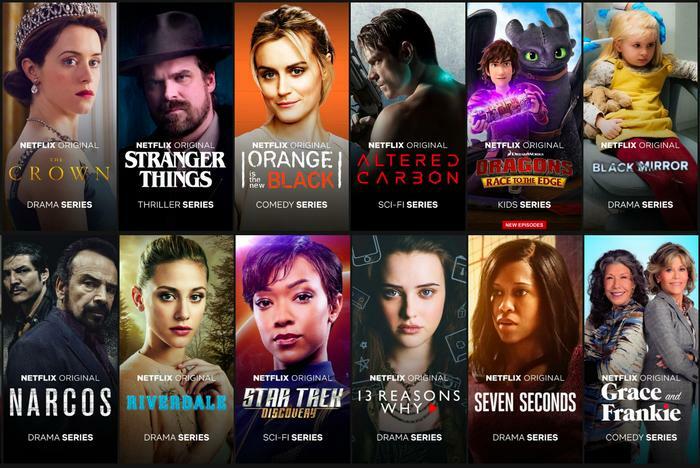 If you’re planning on watching series like Stranger Things, Black Mirror, The Dragon Prince and The Unbreakable Kimmy Schmidt or films like Bird Box or Roma, you’ll want to look at subscribing to Netflix. There's a volume, quality and diversity of tone in the kind of content here that you'll struggle to find on other streaming platforms. What’s less good about it? The one drawback to being an Australian subscriber to Netflix is that the library of content on the Australian version of the streaming service is notably inferior to that offered to US and overseas customers. In the US, Netflix customers can watch a ton of compelling third-party content (like Breaking Bad and The Office) that isn’t available to Australian users unless you use a VPN - which is pretty disappointing. Netflix’s movie selection is also quite limited and, at-times, fickle. Movies are constantly disappearing from the service and if you put off watching something specific, you might not be able to find it at a later date - which can be pretty frustrating. Does it offer 4K and HDR Content? Netflix does offer 4K and HDR content, assuming you’re paying for the higher price tier and have the required TV and internet connectivity. In Australia, Netflix offer three subscription plans. Each of these tiers also comes with a free first month. The Basic subscription tier is priced at $9.99/month and gets you all the same content as more expensive plans but limits you to watching on one device at a time, which isn’t great if you plan on sharing your Netflix access with any friends or family. You’re also limited to Standard Definition (SD) content. A Standard Netflix subscription costs $13.99/month and allows you to watch content in High Definition (HD) and allows up to two streams to be active at once. The Premium is the most expensive Netflix subscription available at $17.99/month. It gives you the ability to stream UHD (4K) content and for four people to watch using the same subscription at once. Although Amazon’s streaming service has yet to amass anywhere close to the volume of original content available on Netflix, Prime Video does offer some great original content in the form of shows like The Grand Tour, American Gods, Bosch, The Romanoffs, The Man In High Castle and Homecoming. 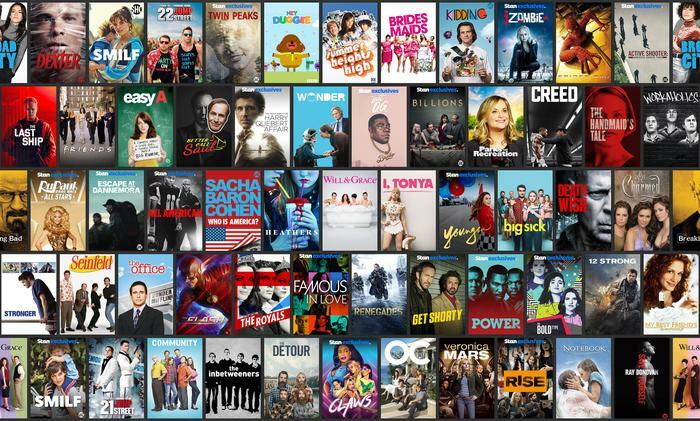 The other major strength to Amazon Prime Video is that it's bundled in with the existing Amazon Prime subscription - which can make it great value compared to the other SVOD services out there. Though Netflix’s movies selection has its quirks , Amazon Prime Video’s movie selection is closer to a bargain bin than a curated collection. If you’re after the latest film releases, you won’t find them here. You’ll sometimes stumble on modern classics like No Country For Old Men and Zombieland but you’ll sometimes have to trawl through a fair amount of Jack and the Beanstalk and The Last Airbender to get there. It has gotten better over the last twelve months, but it’s still a ways to go before it can really be called out as a solid aspect of the service. At the moment, Prime Video also lags behind Netflix in terms of how frequently it releases these new content. Where Netflix will have a major content release every few weeks, Amazon’s cadence is much more spread out across the year. At least, for now. Some analysts say Amazon is expected to invest $5 billion on content in 2018, so that could well begin to change over the 12-24 months. Amazon Prime Video does offer 4K and HDR content, assuming you have the requisite TV and internet connection. After your free trial, Amazon Prime is just A$6.99/month. Stan is Australia’s own local streaming service. Now owned by the Nine Network, it offers up a mix of licensed international content and select original programming. While Stan doesn’t offer the same volume of content offered by Netflix, it does deliver a pretty strong hit rate when it comes to the quantity of that content - particularly if you’re a fan of Australian films. Stan’s originally-produced content is limited to things like No Activity, Wolf Creek, Bloom and Romper Stomper. However, this lineup is supplemented by a strong stable of licensed international content like The Office, Parks and Recreation, The Disney / Marvel catalogue, Breaking Bad, Preacher, Billions, Better Call Saul, Who is America, Get Shorty and the entire James Bond filmography. Stan’s app isn’t quite as responsive or polished as Netflix’s app. It can sometimes be a little finicky to use. In addition, like Amazon Prime Video, Stan’s cadence on new original content can sometimes be a little inconsistent. If one of their major licensed shows from overseas - for example, Better Call Saul - is airing overseas, they’ll have each new episode as it airs. However, original content arrives at a much more irregular pace than either Netflix or Amazon. In the past, Stan has only produced 1-2 original series each year. Stan offers 4K content but does not currently offer HDR support. The Basic Stan subscription is priced at $10/month and limits you to watching in Standard Definition (SD) and a single screen at once. You’re also only able to download content to a single device at a time. The Standard Stan subscription is priced at $14/month a allows you to stream High Definition (HD) and stream to up to 3 devices at once. It also ups the download limit of the Basic plan to three devices. 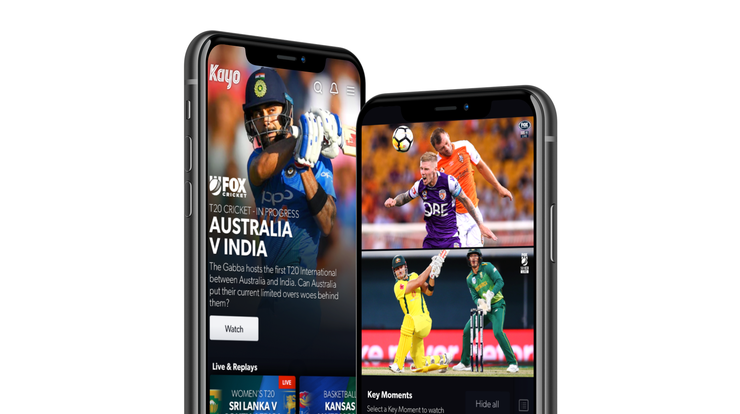 The Premium Stan subscription is priced at $17/month and allows you to watch select content in UHD (4K) quality and stream content to up to four devices at once. This plan also raises the download limit to a total of five devices.